Our product range includes a wide range of stainless steel storage tanks, chemical storage tank, reaction tanks and chemical process tanks. 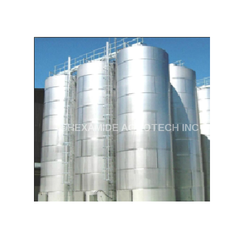 We are the leading Manufacturers,Traders and Suppliers of Stainless Steel Storage Tanks. 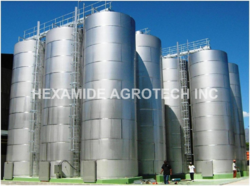 We are the leading manufacturer of Chemical Storage Tank in various grades of material. We are leading manufacturer & supplier of Chemical Process Tanks.